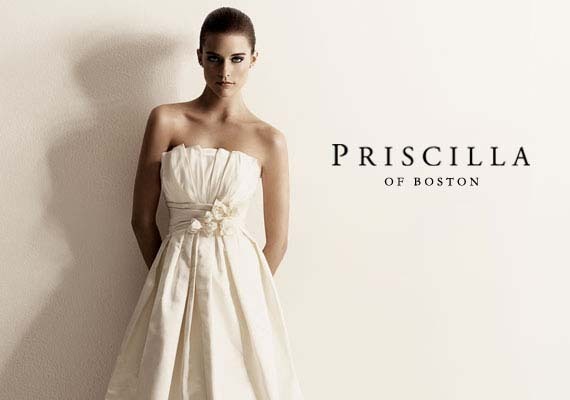 Priscilla of Boston, the high-end bridal boutique that got its start on Newbury Street in 1945 and shot to prominence after making Grace Kelly’s wedding gown, is closing. Its parent company, David’s Bridal, announced yesterday that it will shutter the store’s 19 national locations, including its store on Boylston Street, on Dec. 31. A corporate office in Charlestown will also be closed. A David’s Bridal spokesman said the stores are being shut so the company can invest more resources into its 307 David’s Bridal stores. “At the end of the day, the decision is really based on looking at our resources and capital investments and looking to invest in Priscilla’s sister division, David’s Bridal,’’ said Brian Beitler, chief marketing officer for David’s Bridal. Priscilla employs 61 people in Massachusetts - 21 in the store and 40 in the corporate office. Priscilla employees could apply for jobs at David’s Bridal, Beitler said, but there is no guarantee, and those jobs are scarce. Orders for dresses will be fulfilled as promised, according to a Q&A posted on Priscilla’s website. Anyone whose dress is scheduled to be delivered after Dec. 31 should call the store to make arrangements. Although Beitler would not say that the economy was a factor in the closing, bridal specialists and analysts say the business of weddings has changed in recent years, with many brides scaling back their budgets. Priscilla is seen as the posh older sister to the less expensive David’s Bridal. The priciest dress at David’s retails for $1,400, while the most expensive dress at Priscilla costs $10,000. A study by the websites The Knot and the Wedding Channel found that the national average that brides spend on their dresses has changed little between 2008 and 2010 - just over $1,000, a number more in line with David’s price point. Others say the company lost its vision after multiple sales and acquisitions. Federated Department Stores bought Priscilla in 2002, then sold it to David’s Bridal in 2007. The closing of Priscilla marks the end of an important chapter of Boston fashion history. Priscilla of Boston started after Priscilla Kidder graduated from the New England School of Design. She opened her shop on Newbury Street and quickly rose to become an internationally recognized expert. Kidder cemented her reputation when she designed the 1956 wedding of Grace Kelly to Monaco‘s Prince Rainier. She went on to design dresses for presidential daughters Luci Baines Johnson, and Julie and Tricia Nixon. She died in 2003 at 86. But that rich history may have come back to hurt the company. Party planner Bryan Rafanelli said that as Wang and other superstar fashion designers rose to fame, Priscilla came to be seen as stuffy and old fashioned. Yolanda Cellucci, a former wedding dress magnate who closed her Waltham salon two years ago, was surprised at the news of the closing because of the tremendous growth of the company over the years. 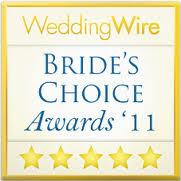 But she has also noticed that brides are spending far less than they did before the economic downturn. We'll miss you Priscilla of Boston. Cheers to your many years of beautiful gowns.